Here’s an easy recipe for grilled carrots using a vegetable basket on a gas grill. 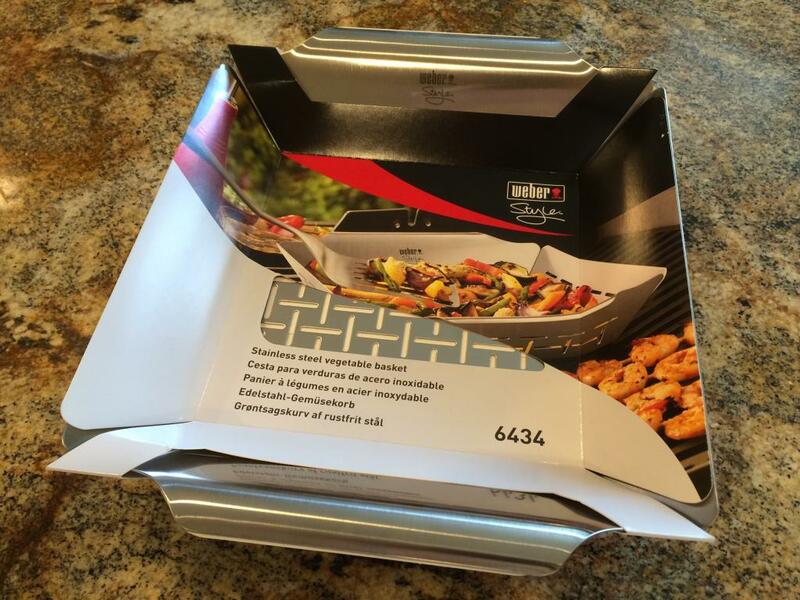 I’ve got a Weber Style 6434 stainless steel vegetable basket but any similar basket will do. 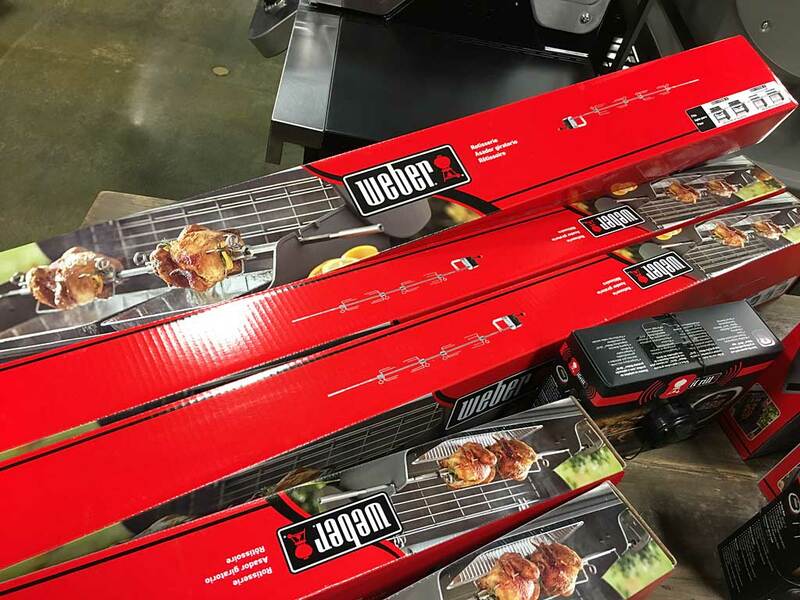 Do you need a rotisserie for a Weber Genesis II or Genesis II LX gas grill? We’ve got you covered! Do you need a premium grill cover for a Weber Genesis II or Genesis II LX gas grill? We’ve got you covered! 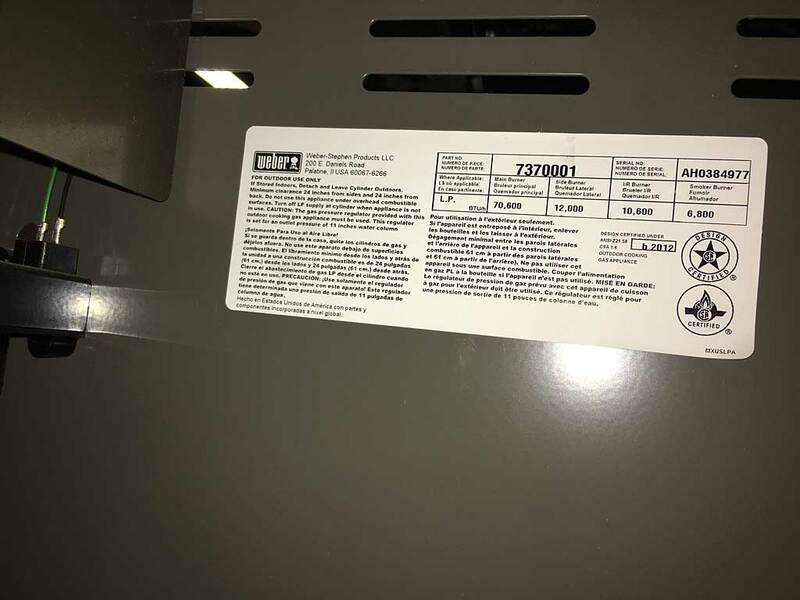 Locating the model and serial number of your Weber gas grill can be tricky, especially on older grills that have been out in the weather for years. 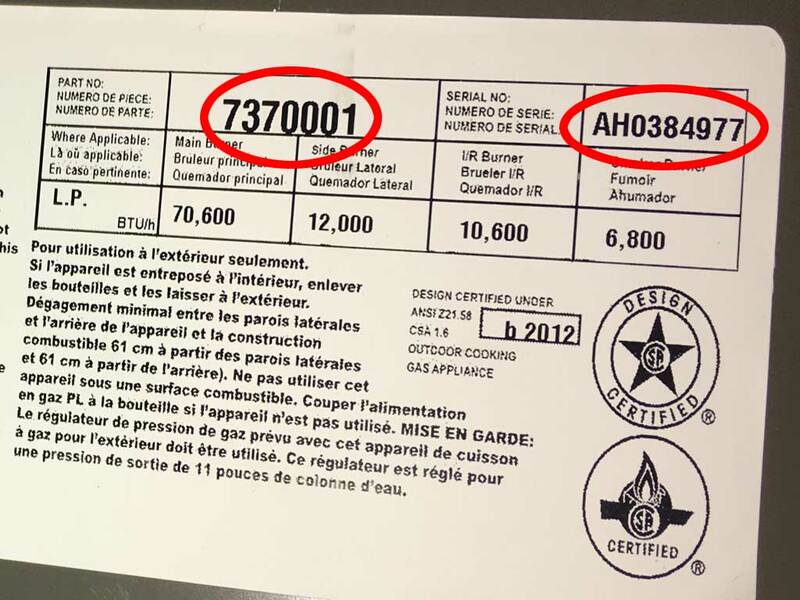 You may need your model and serial number when registering a gas grill with Weber Customer Service or when trying to order replacement parts from Weber. You fire-up your Weber gas grill and it’s not coming up to temp like it normally does and the flames don’t look right. Here are the things you should be looking at to troubleshoot and solve this problem. 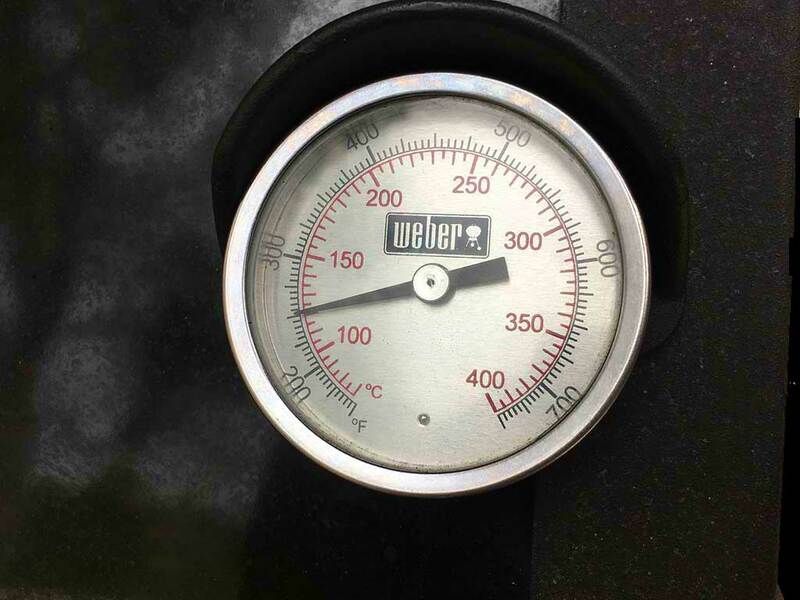 If the heat and flame pattern in your grill seem low and you’ve got a propane grill, your first instinct is probably to check the fuel level of the tank. That’s a good start…maybe it’s time for a propane tank refill. 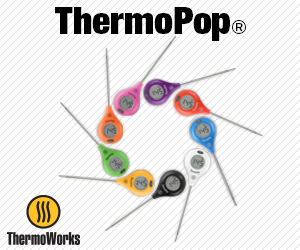 Remove the cooking grates and Flavorizer bars and check the condition of the burners. 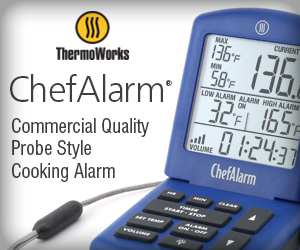 They may be clogged with cooking debris or corrosion. The burner holes can usually be cleaned and cleared and returned to good working order. In the worst case scenario, the burners may need to be replaced. You should also check the spider screens to make sure nothing is blocking them.